Water at Makonjemare primary school continues to make a huge difference at the school. 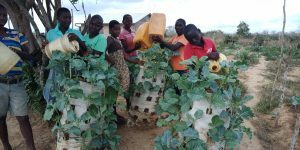 Learn Foundation continues to support the struggling parents of Makonjemare pay the water bill so that they continue supporting the basic needs of their children. 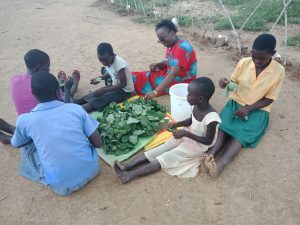 It was good to see it flowing, children using it to drink, wash the dishes after lunch and even water their portable garden. 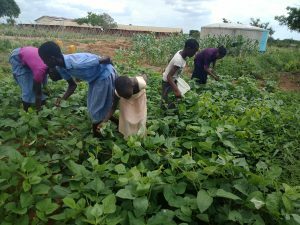 The School is flourishing thanks to the support from Learn Foundation that enabled it get clean water which has multiple ways of utilisation – cooking, drinking, watering trees and the school garden. 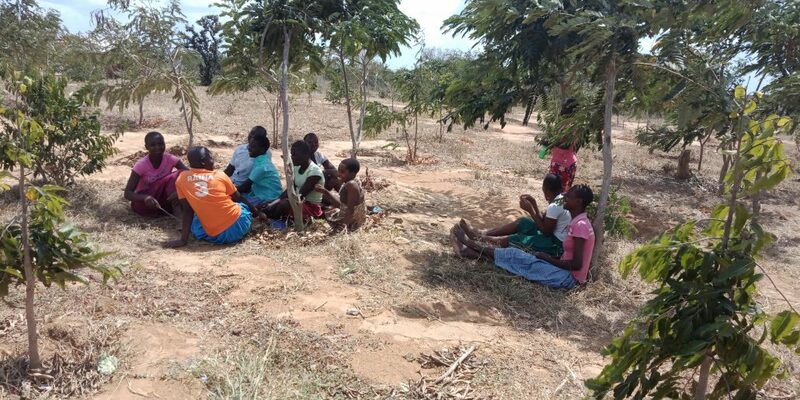 children can now seat and relax under the shade of the beautiful growing trees. Six families along the pipeline have extended the water to their homes bringing clean water closer to them. One of our most successful, expensive and precious project until now is the waterproject at Makonjemare. There was hardly no water, and the water which was there was very polluted. Through a very generous donor of Learn! Foundation we were able to built a 2 km water pipeline. We have had a great deal of cooperation from the parents and the teachers of the school. The whole community was so incredibly enthusiastic. What we are now researching is the possibility to build a large vegetable school-garden. There is now water and a very large storage tank, so the possibilities are now much greater than before. During our last visit in February this year by the Learn! Foundation team, they were amazed at the enormous progress and transformation the water project has brought to the school. The school community remains forever grateful. 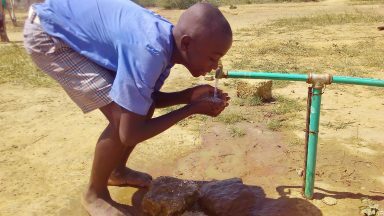 They admit the safe drinking water at the school has changed their lives. Children are more healthier now.